Ready for some more nerd adventures? ME TOO. Presenting the Episode 2 of Things We Do in Public: The Bandana. Saw a digital magnifying glass on a TV show yesterday. It was designed for people with vision problems. The host of the show remarked, “I remember when I was a kid and I played with the magnifying glass like I was Sherlock Holmes.” Then she laughed. I’m not against technology. I have an iPad and I spend more time on my Mac than I do with any two people. 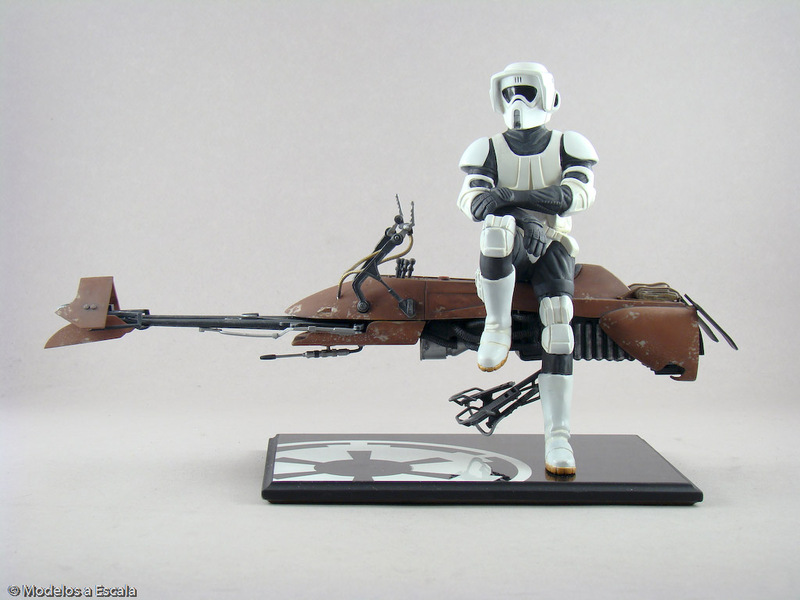 I also would love to own one of those Speeders from Star Wars Episode 6. But let’s step back for a moment. 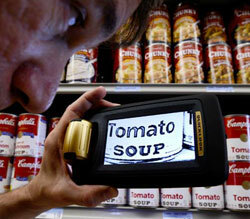 Why do we need digital magnifying glasses? Did the magnifying glass stop working? Is it suddenly too easy to spend $10 bucks on a piece of glass that can fit in your pocket, so we need to spend $250 on a digital version? I feel for people with eye problems. I mean, I’ve worn glasses since I was 14. But come on, let’s use a little sense. Someone’s trying to get your money by inventing something you don’t need, regardless of how cool it is. Don’t talk trash about my Speeder desire. That is totally necessary to life. If I had one of those, I’d never be late for anything and my nerd-cred would skyrocket. I’d be legit in the nerd world. What other technology have you read or heard about that seems like a con? Do you own any? I’m gonna be looking through my belongings, and I’ll post about any unnecessary finds. Until then, if you know someone who knows someone who can hook me up with a sweet ride…. I went looking for articles about Lucasfilm and the buy-out by Disney. I wanted to research enough to present an accurate opinion in the post. Instead, I found a post by Bret D. Asbury, and he said a lot of really good things. I don’t agree with everything, of course. Below is a quote from his article. I found that he approached the subject of new Star Wars movies in the most open-minded, yet fan conscious way I have heard so far. I grew up with the Star Wars movies. When the new ones came out I was still a kid. All my opinions of them were jaded by my older siblings and my dad. I believed that “Ani” Skywalker was a bad actor because everyone else said he was. Then I learned to screenwrite. Have you ever listened to the dialog in the Star Wars movies, regardless of who’s speaking or the episode number? Have you ever seen Hayden Christensen in another movie besides Star Wars? What about Mark Hamill? Then how do you know that these guys are bad actors? Mark Hamill got in a terrible car accident between A New Hope and The Empire Strikes Back. His face was a bit disfigured. I mean, they stopped promoting him as the pretty boy in that movie, or didn’t you notice? Sometimes when we grow up with things we love them like newlyweds. I suggest you re-watch the Star Wars films. Watch them like a screenwriter. You’ll see the bad dialog, plot holes and inconsistencies. You’ll see the mistakes and 70s weirdness. I mean, we all love things unreasonably, don’t we? Don’t worry, I still love Ferngully, Jurassic Park, Lord of the Rings, and the Spiderman cartoon. And I will defend them forever. Last night I was talking with a friend of mine and he introduced me to a friend of his. 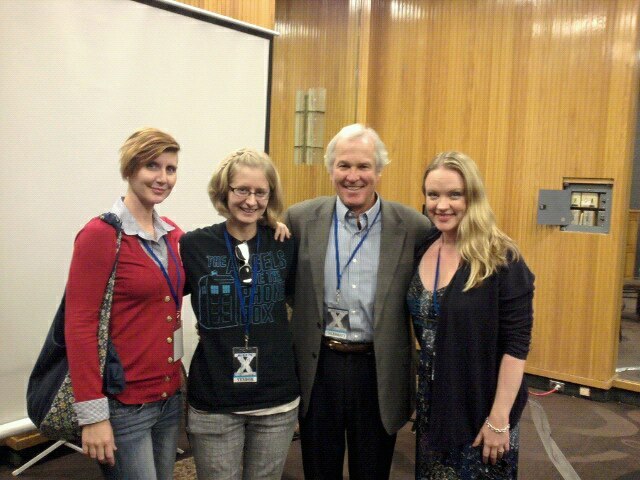 We continued our discussion/conversation about Star Wars and Lucasfilm. I know, all ya’ll are mad about it. The conversation shifted to comic books and superheroes. I happen to know a lot about comic books and superheroes. The Avengers was my favorite film this year. Eventually this new guy was arguing with me about Venom’s origin story. “How do you know this girl?” he said to my friend. “Oh we do video stuff together,” my friend responded. That made me laugh. A lot. 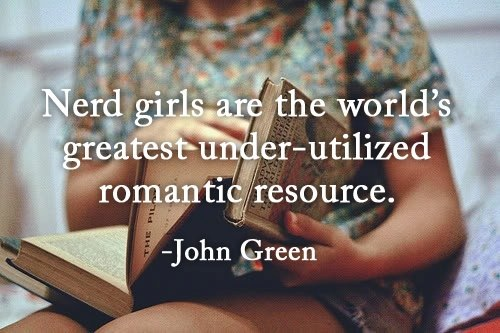 He was the first person I don’t know to call me a nerd girl. This is a big day. I guess maybe I should’ve been offended. I mean, he basically called me weird to my face. But coming from another nerd, it didn’t sound like a put-down. It sounded like a huge compliment. Either that or he was mad that I knew more about Venom than he did. Don’t worry nerds, I’ll post on Lucasfilm soon enough.